In addition to supplying and installing high quality bespoke roller doors and shutters, Commercial Door Services also have a responsive and reliable service team. 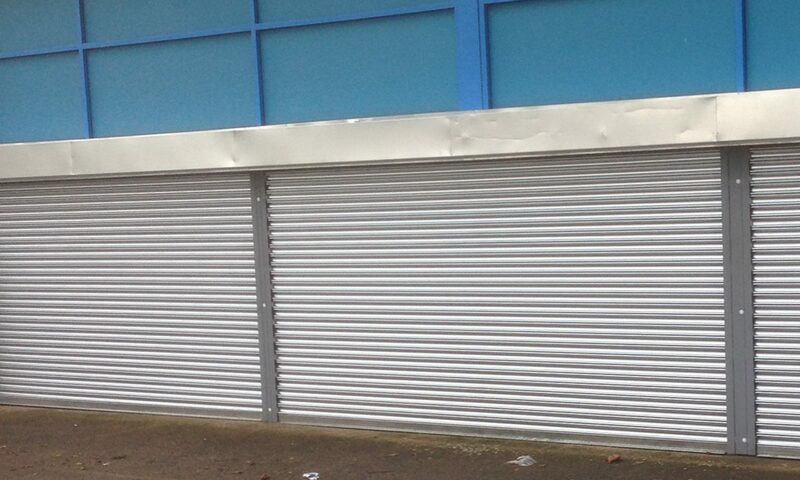 We can respond to and repair a wide range of roller door and shutter problems. Such as broken chains, sticking doors and doors that have come off their track. The vast majority of the time Commercial Door Services find a solution to a problem on the first visit! A number of service packages are available or alternatively we are happy to attend any problems as and when you call! For more information about our Roller Door repairs in the Doncaster area call 07838159008 or 01302 817883. Our vast experience and knowledge means we are able to repair, maintain and install various types of doors, shutters and entry systems. Whether it be on a commercial, industrial or domestic property.